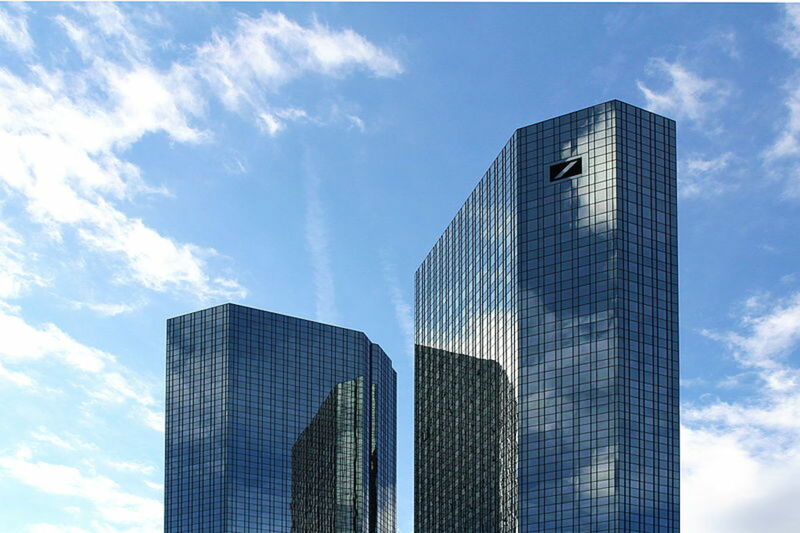 Yesterday Deutsche Bank announced that in light of the not great state of things at the company, a hiring freeze would be put in place. This likely upset the fewer than five people who were hoping to work for the bank. Today&apos;s rumor that the Germans might be asking an extra 5-figures worth of employees to leave and not come back? Probably a bit more upsetting! 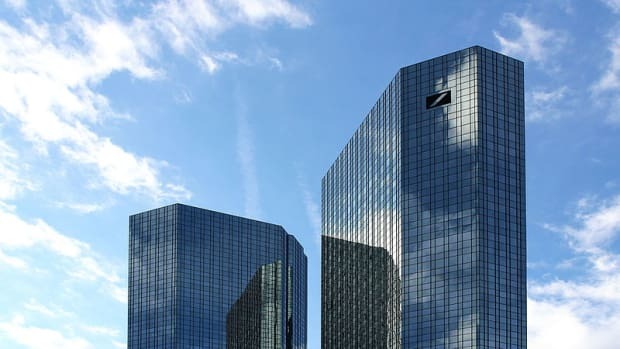 Deutsche Bank&apos;s finance chief told staff representatives last month that job cuts at the bank could be double that planned, a step that could remove 10,000 further employees, a person with direct knowledge of the matter told Reuters...If 10,000 job losses were ultimately to follow the 9,000 announced by management in October 2015, roughly one in five of the bank&apos;s workforce around the globe would be affected.